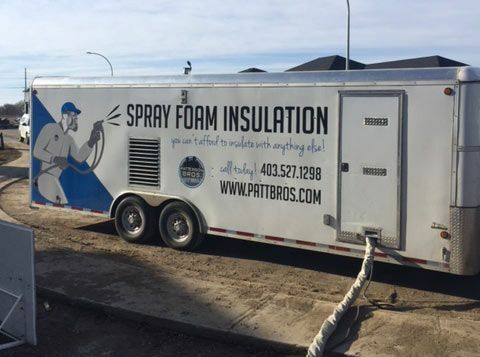 Patterson Bros Drywall is a third generation family business. 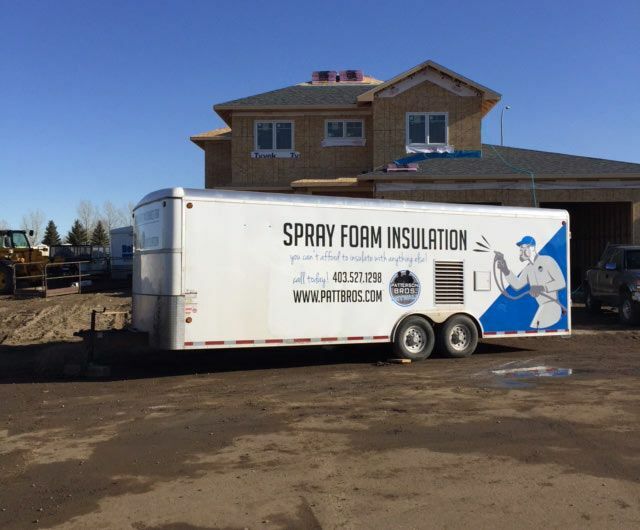 We have provided quality drywall and insulation services in Medicine Hat and the surrounding areas since 1973. 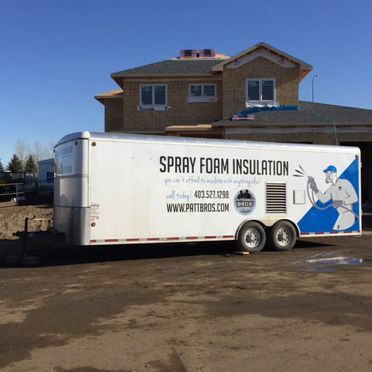 We are the only company in Medicine Hat to supply and install spray foam insulation – the most efficient insulation on the market today. 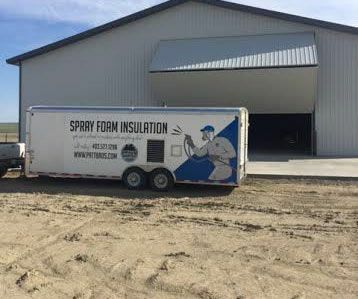 We also provide drywall application, fiberglass and rock wool batt insulation, loose fill insulation, acoustic ceilings, and steel stud framing. Contact us today for more information about our services or to get a quote!